Kinshasa (AFP) - The elderly leader of the Democratic Republic of Congo's main opposition appeared in a video on Saturday looking tired and struggling to speak clearly as he gave a New Year's message to supporters. Etienne Tshisekedi, the 83-year-old president of the Union for Democracy and Social Progress (UDPS) who has been convalescing in Brussels since August 2014, stumbles over his words and halts several times in the three-minute video. "I appeal to all who want change: work together to find adequate solutions to the country's problems. 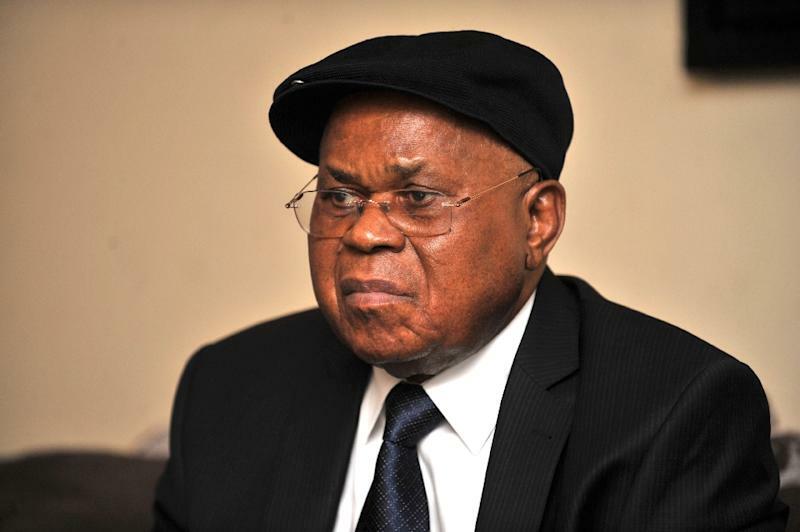 The rest of the message will be sent through the press," Tshisekedi says in the video. "I will soon be among you so we can unite our efforts to win." A source close to Tshisekedi's family said producing the video was a difficult process and took almost four days. Political tension has risen in the DR Congo in recent months ahead of a presidential vote due late next year, which President Joseph Kabila, who has been in office since 2001, cannot contest under the current constitution. No date has yet been set for the election, and late last year Kabila said he hoped to organise a "national dialogue" aimed at reaching a wide consensus to enable "appeased elections" to go ahead. Tshisekedi, an opposition leader during the rule of strongman Mobutu Sese Seko, came second to Kabila in the fraud-tainted 2011 election. His UDPS party, struggling with internal divisions, was the only major opposition group to have shown willing to negotiate with the government. But in November Tshisekedi said the party "did not feel involved in the dialogue in the form that was announced by Kabila".